Multinational computer technology company Dell disclosed Wednesday that its online electronics marketplace experienced a "cybersecurity incident" earlier this month when an unknown group of hackers infiltrated its internal network. "Credit card and other sensitive customer information were not targeted. The incident did not impact any Dell products or services," Dell says. "Upon detection of the attempted extraction, Dell immediately implemented countermeasures and initiated an investigation. 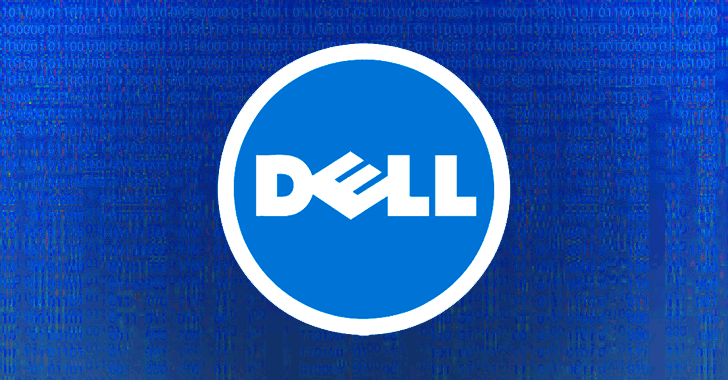 Dell also retained a digital forensics firm to conduct an independent investigation and has engaged law enforcement," the company said.